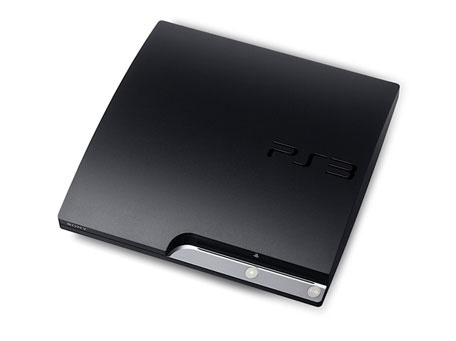 PS3 Slim May Be Sexier, But It's Without OS Install. Not That We're Bothered. As stated in Sony's official press release, "users will not be able to install other Operating Systems to the new PS3 system." Anybody offended by this development?